This website is dedicated to my collection of “The Picture of Dorian Gray” from Oscar Wilde. I fell in love with this novel when I was a teenager, read it when I was 16 or 17, and with the money that I got for my 19 birthday (it was 1995) from my grandma I bought my first serious copy, at M. Pollack, Antiquariat, in Tel Aviv. The copy was from 1911, it was hand marked and was printed in Scotland. After visiting the The Morgan Library in NYC back in 1997 I decided to start a collection of the novel. Morgan collected the bible – so I thought, hey, I can collect Dorians! And it hit me while I was standing in front of the original script of Dorian Gray that was presented there. 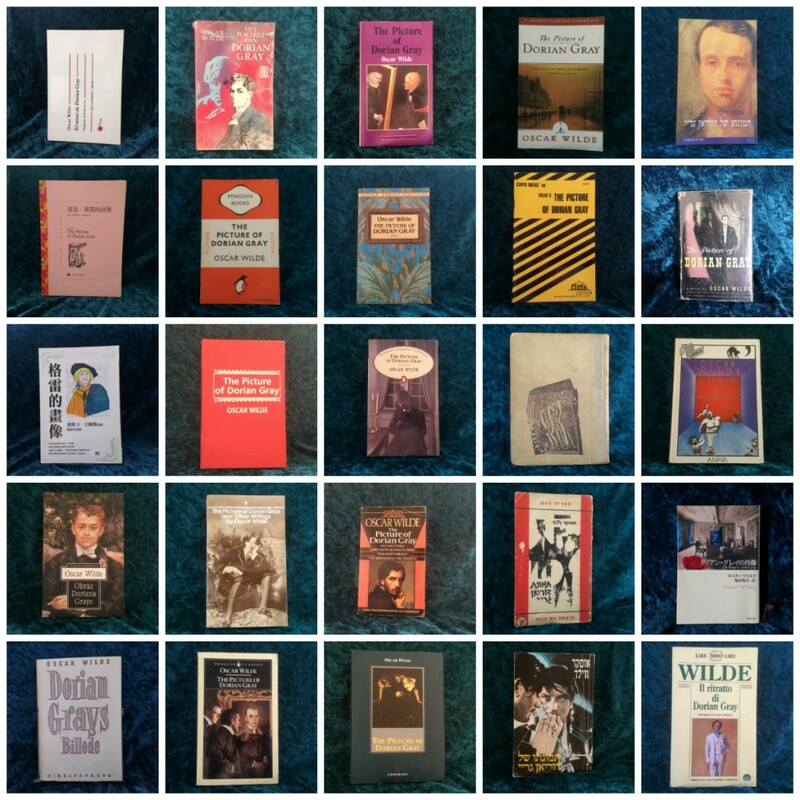 I started simple and small, looked for old copies here and there and before I knew it I was the one who collects Dorian Gray. However, this is not a “one bibliophile’s project”, some of my copies were given to me by friends, family, colleagues, and virtual friends, who are always on the search for me and I am forever grateful for that!